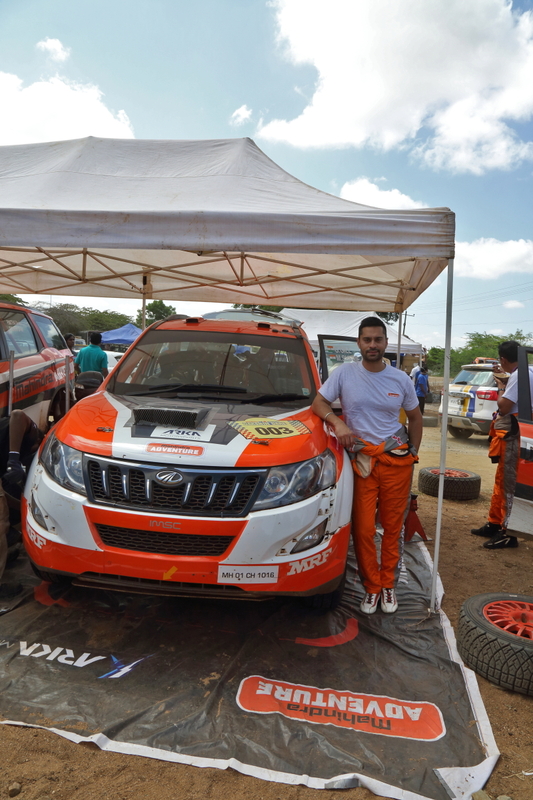 Davanagere, September 5 - Sandeep Sharma continued his climb towards the top of the ladder, moving up to the third position after the end of Day 4 in the Maruti Suzuki Dakshin Dare here on Wednesday. "I was off the pace on the opening day but caught up later. 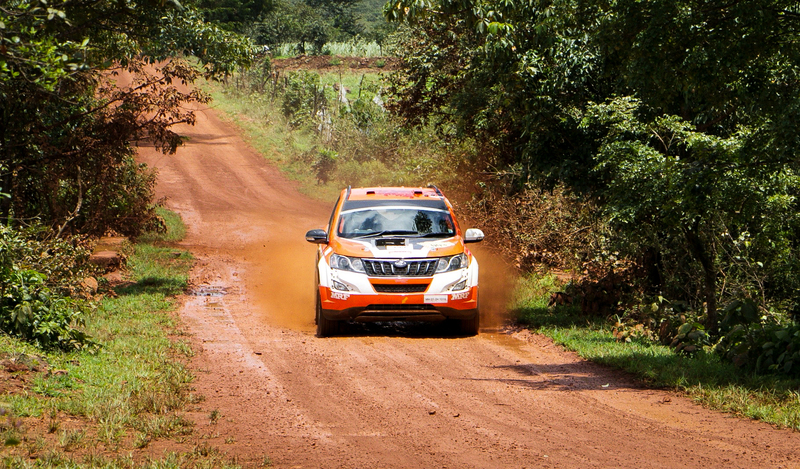 I have been clocking some good time and will go out blazing in the next two rounds as well. I will try to keep it up and let's see how it ends," Sharma said. 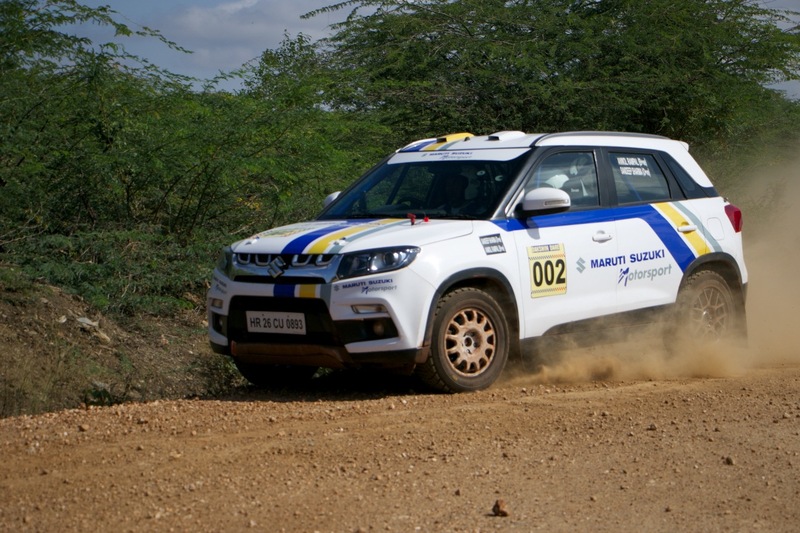 Davangere (Karnataka), September 4: Sandeep Sharma and Suresh Rana scripted a gallant fightback for Team Maruti Suzuki in the 10th Edition of the Maruti Suzuki Dakshin Dare, taking the fourth and sixth positions after Day 2 here on Tuesday evening. 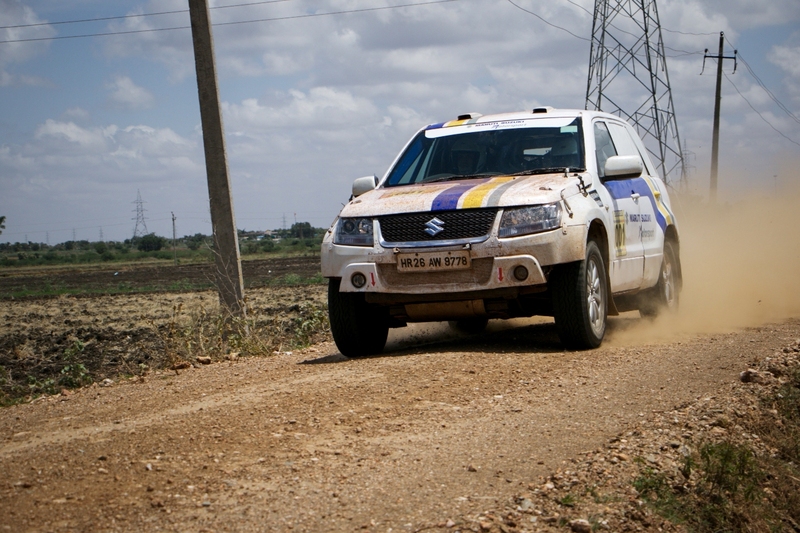 Suzuki’s Sandeep, and his co-driver Anmol Rampal, was at his aggressive best on the day, clocking 58.09 minutes in three Special Stages and one Super Special Stage for a cumulative timing of 03:35:05 over the first two days. 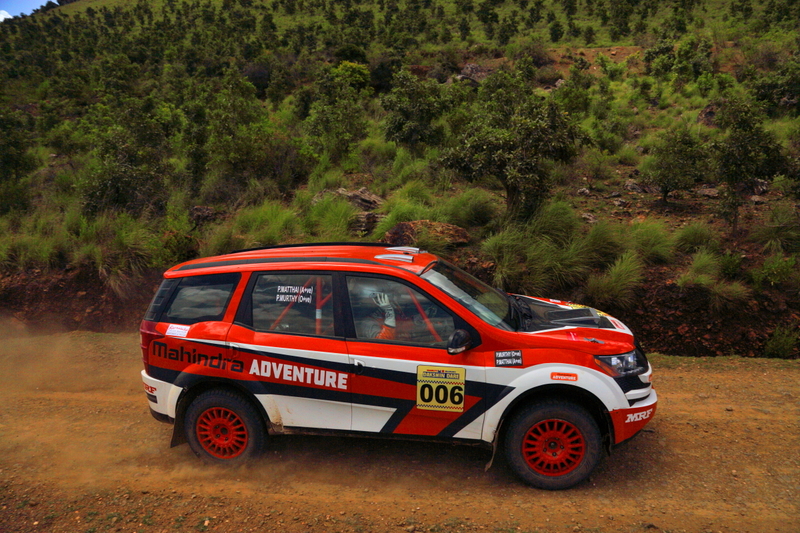 His teammate, 10-time Raid de Himalaya champion Suresh Rana (with Chirag Thakur), also fought back bravely to climb from the 11th position to take the sixth position. 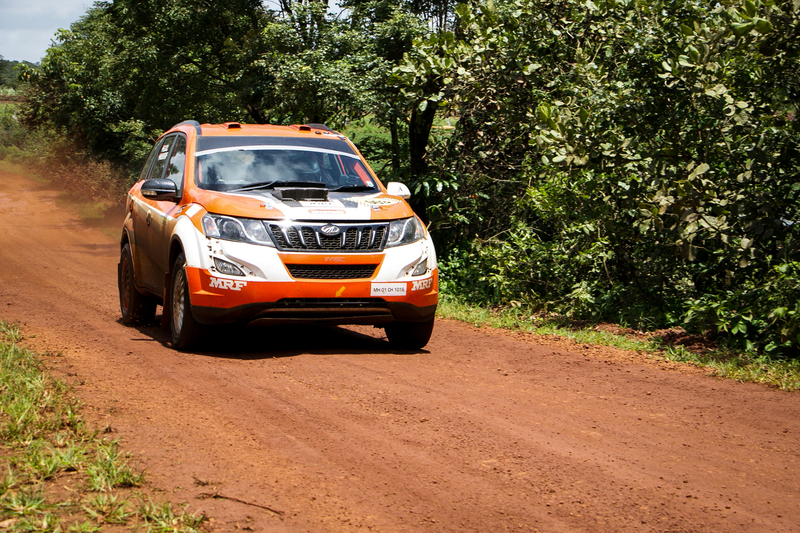 Rana, who fell behind after enduring a punctured tyre on Day 1, caught up on lost time by going flat out and even posting the day’s third best timing. 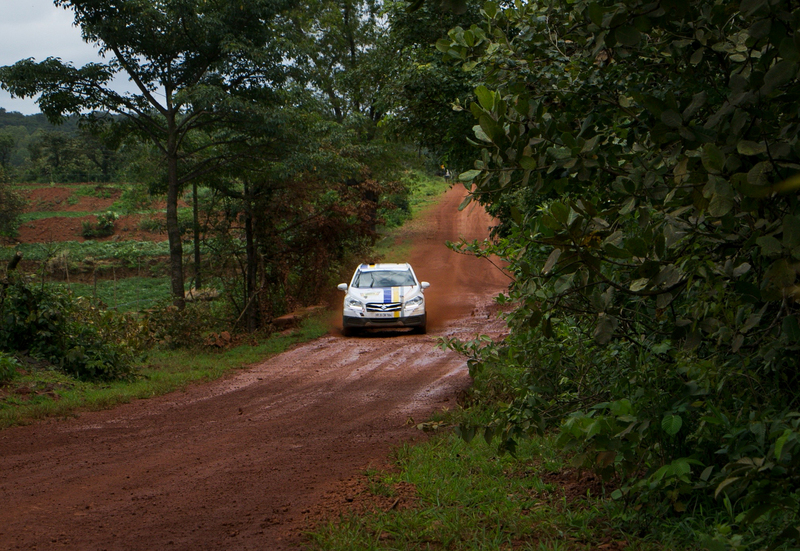 "I did not have the best of starts to the rally. But I am glad that I could get back into the fray. 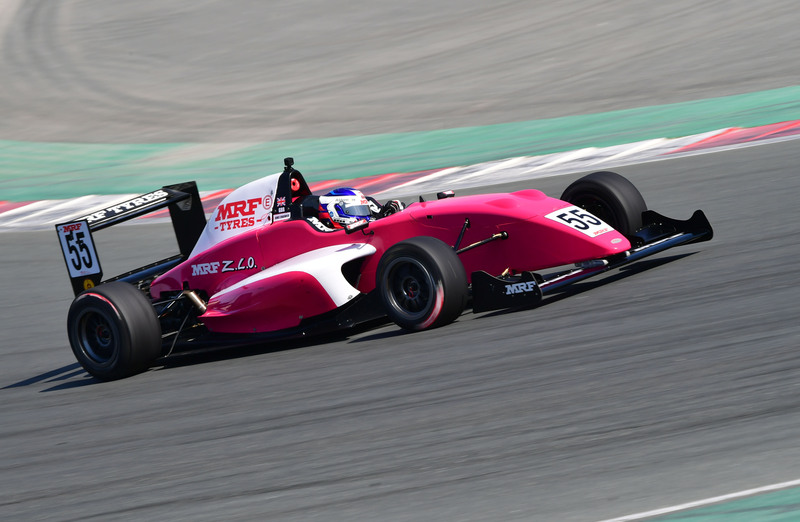 Our team (Maruti Suzuki) has its hopes pinned on me and I am quite sure that I will keep improving and fight till the end to defend my title," Rana said.